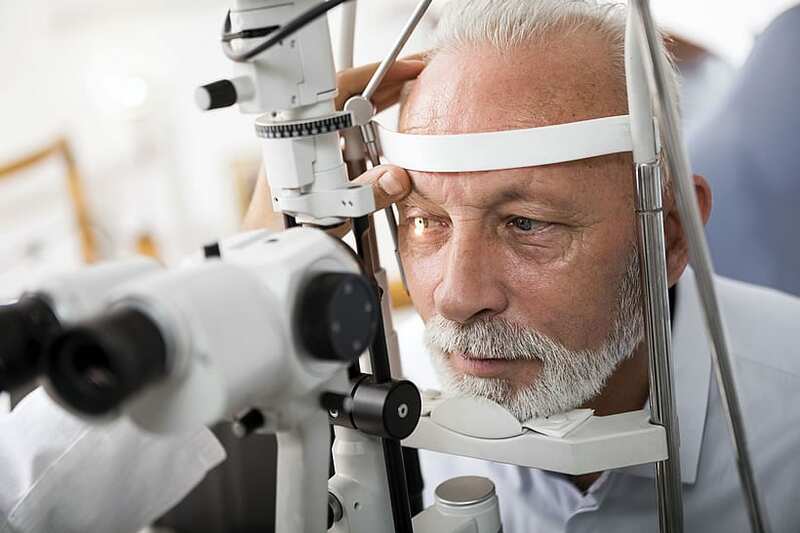 Glaucoma is known as the silent thief of sight, as it is painless and people sometimes don’t realize they have a problem until they have lost significant amounts of vision. Anybody with a family history, diabetes or nearsightedness is at increased risk and should be screened annually." Currently, more than 3 million people in the United States have glaucoma. The National Eye Institute projects this number will reach 4.2 million by 2030, a 58% increase, and, as there are no symptoms, once vision is lost, it’s permanent. As much as 40% of vision can be lost without a person noticing. There is no cure for glaucoma—yet. However, medication or surgery can slow or prevent further vision loss. The appropriate treatment depends upon the type of glaucoma, among other factors. By using new diagnostic techniques, we are now able to pick up glaucoma cases earlier. Newer treatment options with MIGs (microinvasive glaucoma surgery) offers additional treatments for our patients to preserve their precious vision."